?‍?Have you ever wished there’s something that can take the hard work out of chopping food? If so, then This Handy Food Chopper is your answer! This versatile tool makes quick work out of tough cutting tasks, and it is easy to assemble, use and store. If you hate getting watery eyes when chopping onions, this will solve it all for you. With the lid on top and the onions kept inside of the bowl, you can effortlessly chop away without making your eyes watery. It is the quick and easy way to chop fruits, vegetables, nuts, and herbs or create fresh salsas, pestos, coleslaws, salads in just seconds.? 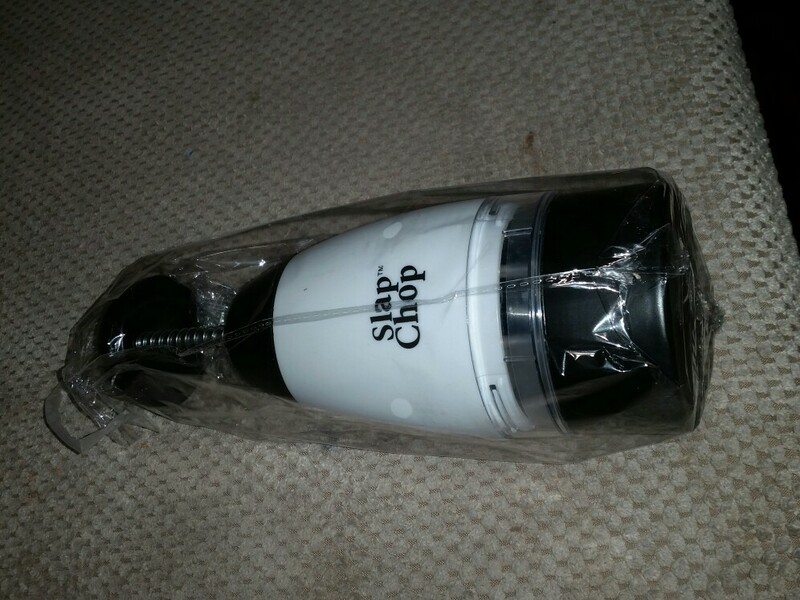 Slap Chop is a manual chopper machine that chops food when you slap the plunger. ✔ PERFECT FOR ALL KINDS OF FOOD: With just one slap you have big chunks and the more you slap the finer it gets. It’s the perfect way for making salad, pizza toppings, exciting tuna, breakfast to go, nuts and cookies for ice cream toppings, fruit salad, and many more foods. ✔ EASY TO CLEAN: Unlike the generic store ones Slap Chop easily pops open like a butterfly for easy access while cleaning. Cleaning becomes as easy as three simple steps: Remove base, remove cup, and pop open like a butterfly. ?$10 OFF with FREE Shipping For A Limited Time ONLY!✈ Not Sold In Stores. ?Click THE BIG RED BUTTON Below, Get one for yourself and for someone who would love this Before Price Goes Up!? CHEESE GRATY: Comes with a Large Easy to Twist Cheese Graty Perfect for Tacos, Fettuccini, etc. as seen on tv. works on vegitables grat.